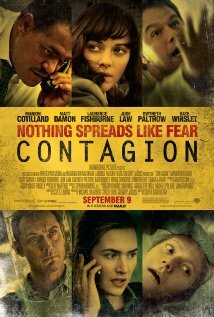 Blockbuster Hollywood films such as “Contagion” and “Outbreak” have dramatized mass-casualty disease outbreaks and the ensuing panic as scientists search for a vaccine or cure. In the movies, the main characters find a way to develop and manufacture a vaccine just in time to save the population. But in reality, it can take months or even years to develop and manufacture a new vaccine. And the U.S. has little infrastructure set up for rapid development and manufacture of biopharmaceuticals and vaccines. 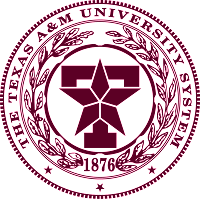 But The Texas A&M University System is leading the way toward enhancing the nation’s abilities to counter biological and pandemic threats with vaccine manufacturing in the United States. The A&M System was selected as a U.S.Department of Health and Human Services Center for Innovation in Advanced Development & Manufacturing to bolster the nation’s emergency preparedness by providing surge capacity for vaccines and medical countermeasures to chemical and biological events. 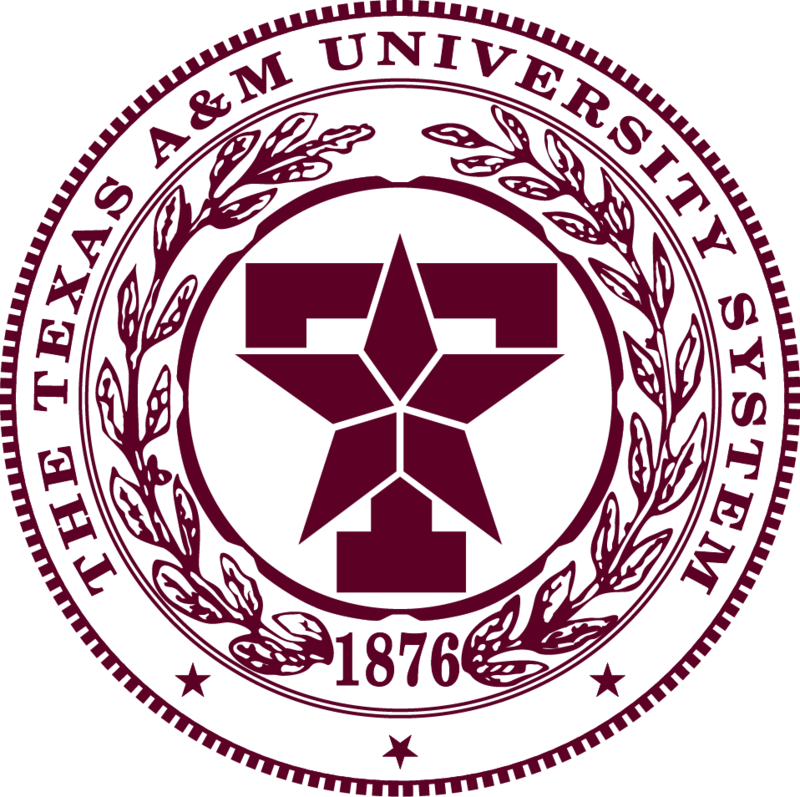 As an education partner in the new center, the Texas A&M Engineering Extension Service (TEEX) will play a major role in developing the workforce of skilled technicians who will help bring life-saving therapies to market as the infrastructure for biopharmaceutical manufacturing is built in Texas. TEEX is partnering with the Texas A&M Engineering Experiment Station, Texas A&M College of Engineering, Blinn College and Baylor College of Medicine to train the workers needed for the new bio-manufacturing industry. We have already developed five courses for operators and technicians, and we will be adding even more targeted training. The manufacturing workforce needed for this industry will require skills in good manufacturing practices, processing protocols, clean room techniques, safety, and quality assurance. 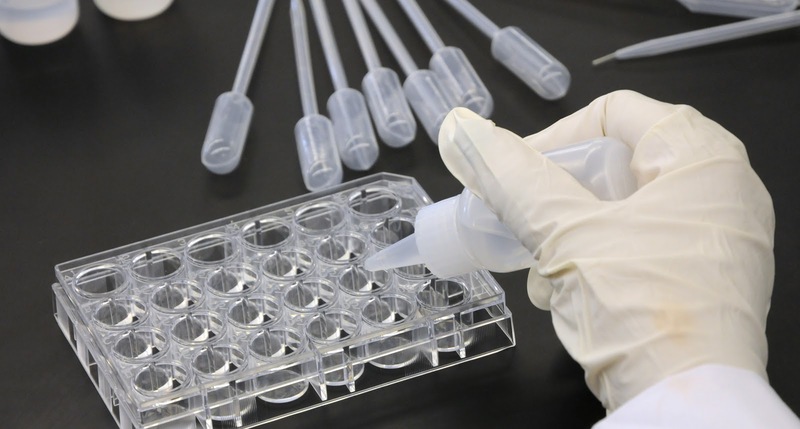 The National Center for Therapeutics Manufacturing at Texas A&M University will provide student access to wet labs and equipment such as bioreactors and centrifuges as well as other bio-manufacturing devices needed to prepare them for this new career. Although this is a new training program, TEEX has a long history of expertise in working with manufacturers on improving productivity and implementing lean manufacturing as well as clean-room techniques and product development. The first TEEX courses in therapeutics manufacturing will be offered in conjunction with Blinn College in the Fall of 2013. 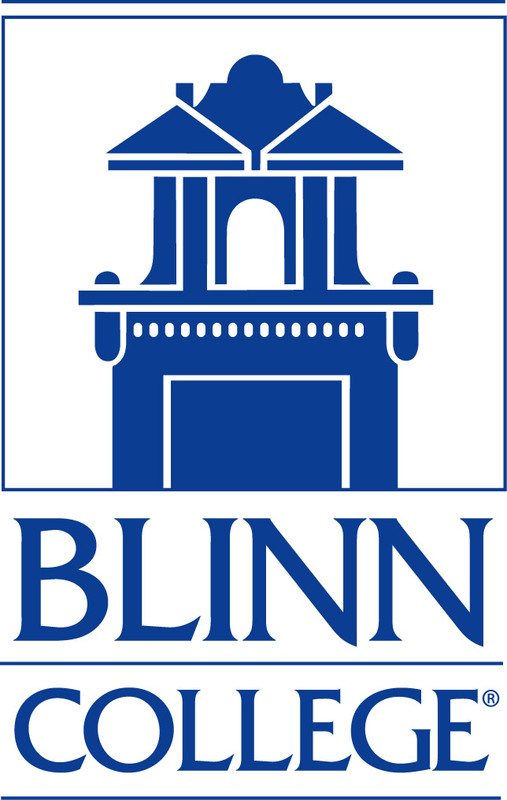 Through our articulation agreement with Blinn College, students who complete these courses will be eligible for a one-year certificate program or two-year Associate of Applied Science degree in therapeutics manufacturing. The Blinn certificate and associate’s degree programs were recently approved by the Texas Higher Education Coordinating Board and the Southern Association of Colleges and Schools. We're very excited about how we can help improve the nation’s emergency preparedness for infectious diseases and chemical, biological, radiological, nuclear and explosive threats. This dovetails with our other homeland security and emergency preparedness training programs, and has great potential benefits for all citizens. - by Gary Sera, Director and CEO of the Texas A&M Engineering Extension Service.